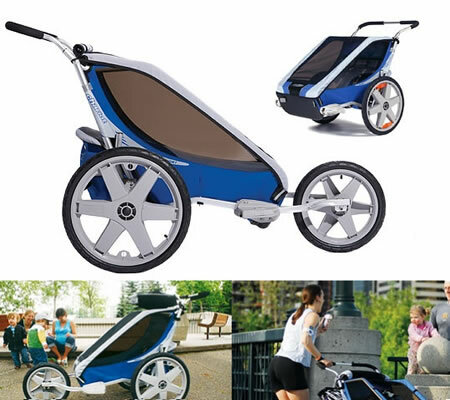 Headquartered in Amsterdam, Bugaboo, the Dutch mobility company is highly acclaimed for its innovation, specifically for its baby strollers. 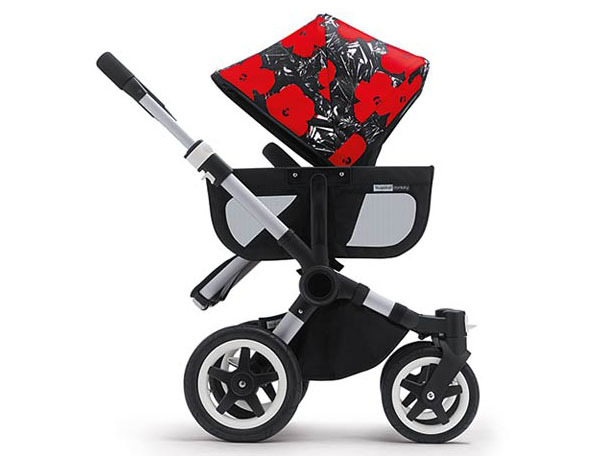 Bugaboo has seen fruitful collaborations with Viktor & Rolf, Marc Jacobs and now in 2013, Bugaboo has joined hands with the prestigious Andy Warhol Foundation, the creativity of which would be soon witnessed at the spring launch of Bugaboo Warhol art inspired strollers and accessories! 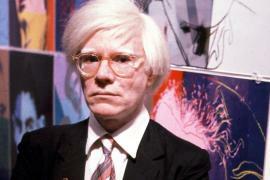 Andy Warhol has been one of the most affluent figures in the history of contemporary art and culture. 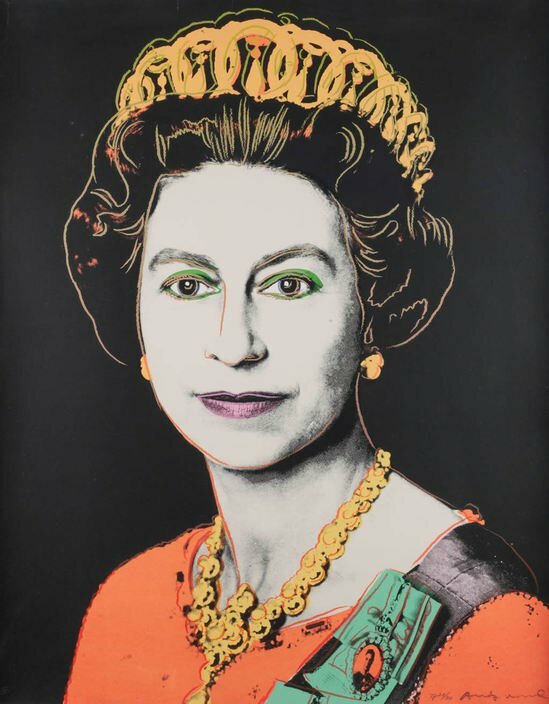 His works have drawn millions: Andy Warhol’s “Sixteen Jackies”, Andy Warhol’s 1985 portrait of Queen Elizabeth II, auctions through Christie’s, and there have been many who have raised an ode to his works: Andy Warhol Inspired Perrier Bottles, Andy Warhol inspired Campbell soup cans, Andy Warhol Surfboard among multiple others. 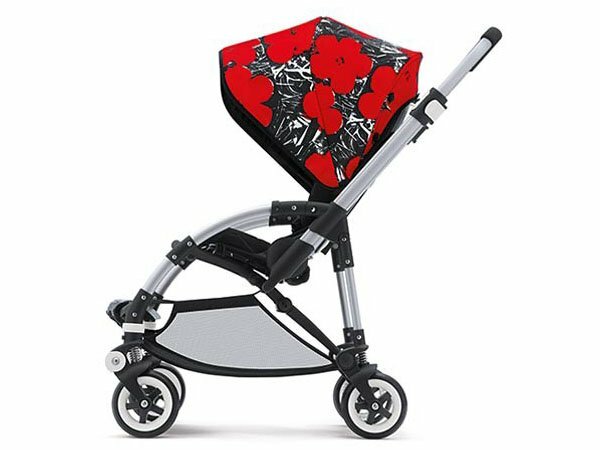 But now, its Bugaboo’s turn, and their doing a good job at it, keeping alive the creativity of one of the most creative thinkers worldwide. 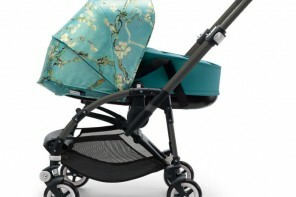 The Bugaboo Andy Warhol stroller is a medium that would celebrate Andy’s “love for children’s inquisitive and creative minds and his ability to create timeless work that transcends any age or time period.” This spring would see two variations in collections from the Warhol Inspired strollers. 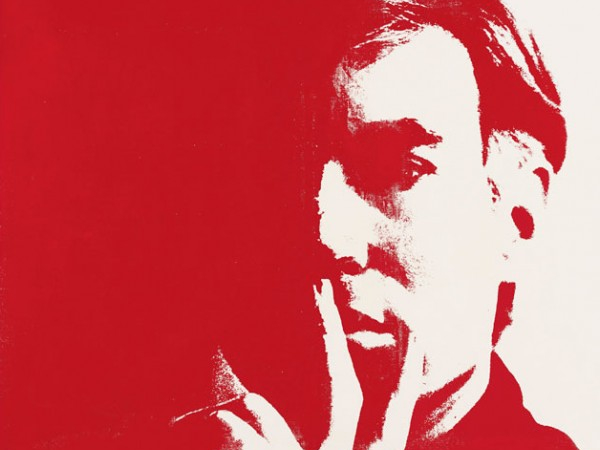 One is the iconic “Flowers” and the other – “Cars”. 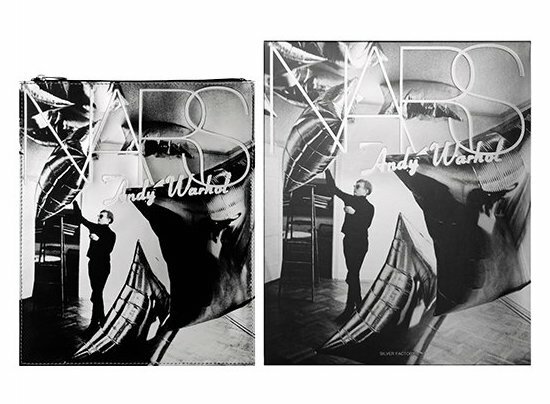 Both these would be made available from May 2013 in-store worldwide. 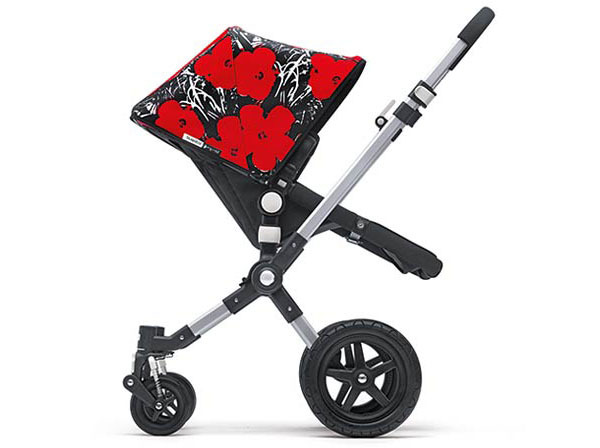 Normally priced at a whopping $1800, as it is, Bugaboo enjoys A-list buyers as Victoria Beckham, Gwyneth Paltrow, Sienna Miller, Elton John and the recent joinee – Kate Middleton. 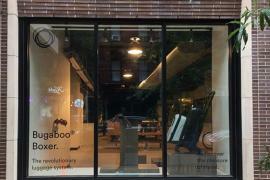 We wish Bugaboo luck with its new exciting collaboration. 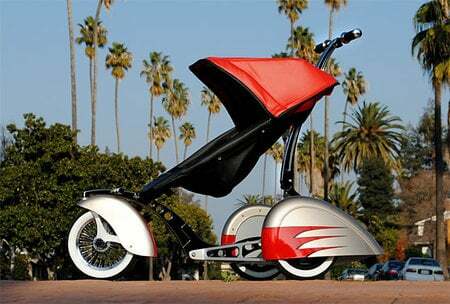 Wonder how much the new Andy Warhol inspired strollers would cost?